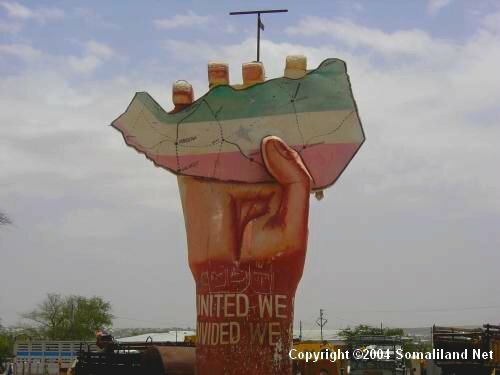 The Somaliland representative to the UK, Ambassador Awale, has written an open letter in response to an article by Professor Peter Woodward in The Conversation [8 September 2016] warning against the secession of Somaliland. Professor Woodward used the examples of South Sudan and Eritrea, but for Awale these cases are very different from that of Somaliland. Recognition has been a crucial issue for Somaliland since it declared its independence in 1991. The open letter was published by Somaliland Press and can be read here.